How does a small girl make a big change in the world?….. When 11 year old Pollyanna loses her mother and father and is sent to live with her stoic, gloomy aunt all seems lost. But in this strange and lonely place she uses the simple power of a game to fight off her growing demons. Before long her playfulness is infecting the whole town, changing hearts and fortunes until one day, without warning, something unimaginable happens and the game loses its power. What happens when the outside world grows cold and how do we find our way back to the warmth? 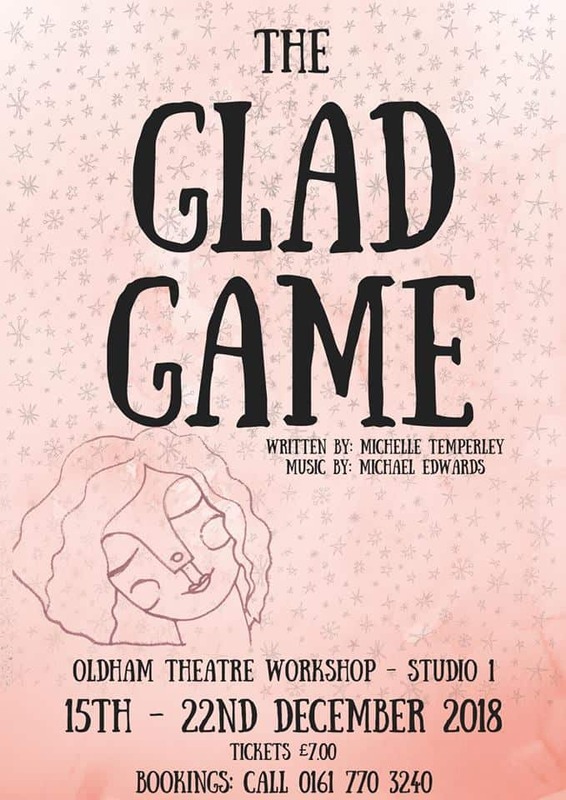 The Glad Game is a colourful, joyful musical that reminds us that each and every one of us has more to give than we ever thought possible…..